Three of the remaining eight players in the @AnteUpMagazine #NorCal Classic have final tabled previous @TVPokerRoom Main Events. 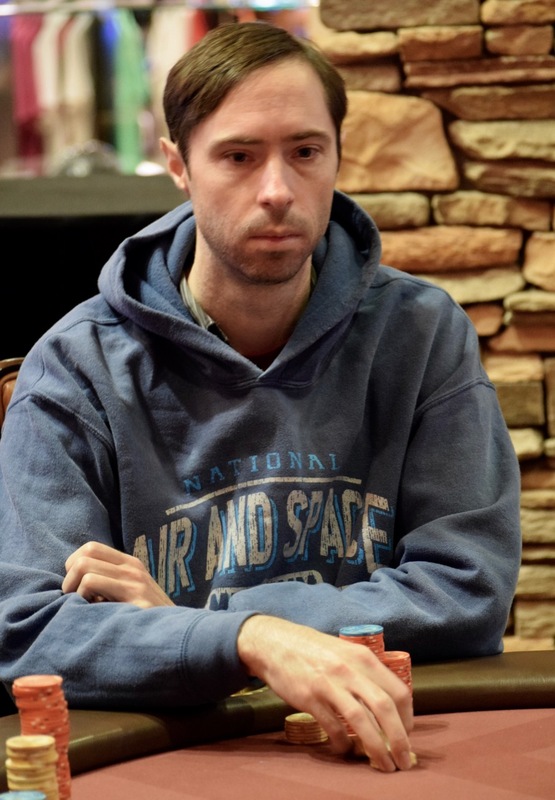 Chipleader Paul Richardson's final table was just four weeks ago, where he took 4th place ($57k) in the first-ever WSOP Circuit to come here. Robert Pacleb was 3rd ($40K) in the 2016 Poker Night Main Event.